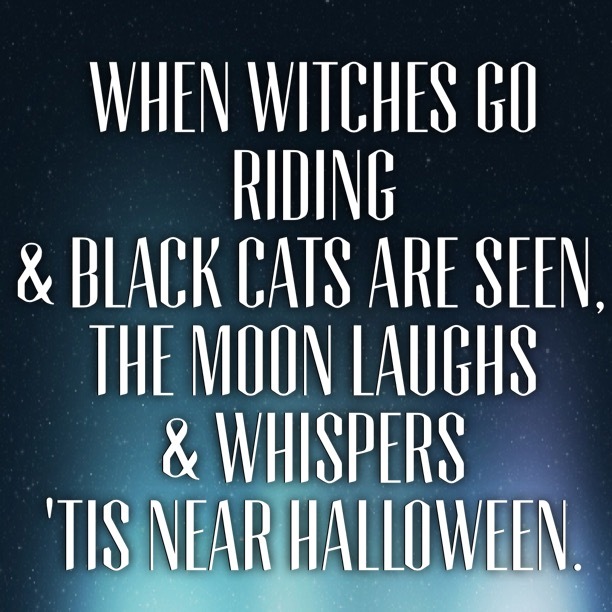 This is my favorite Halloween saying. Do you have one? My sister is really into Halloween and over the years, I’ve acquired quite a bit of Halloween decor. Fox and I had fun decorating the house for the holiday. I’ve read that Halloween is the second most celebrated holiday now (after Christmas). How do you celebrate? Fox is going as a pirate. Let’s hope the parrot on his shoulder doesn’t turn into an Inspector Clouseau moment. Hope all your little ghosts and goblins have fun tonight. Be safe.